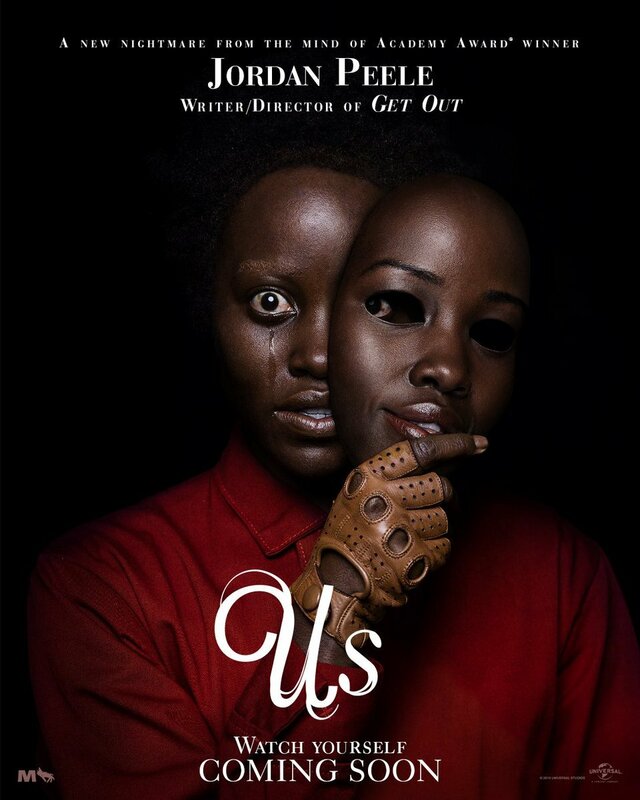 Universal Pictures has released a new poster for Academy Award winner Jordan Peele’s new social thriller film Us. 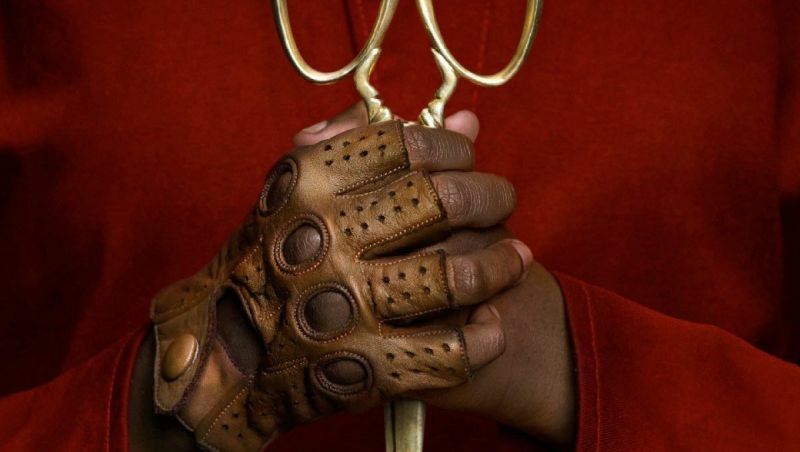 Peele also took to Twitter to confirm that the trailer for the film will arrive on Christmas Day! Scheduled to be released on March 15, 2019, you can check out the full poster below!